New technologies constantly enhance the dental care that you receive. From less invasive root canals to digital imaging, you can benefit from an array of improvements to foster the health of your smile. One advancement in particular that has helped pave the road of success for one of the most preferred options to treat tooth loss is the Cone Beam Scanner. As a result, dental implants in Harrisburg now offer over a 95% success rate when replacing missing teeth. 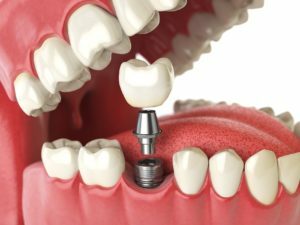 How Do I Maintain Dental Implants in Harrisburg? Are you ready to invest in your smile by replacing your missing teeth with dental implants in Harrisburg? That is great! You are making an excellent decision. With over a 95% success rate, they have the potential to last for a lifetime. To ensure their long-term success, you will need to properly care for your new smile. 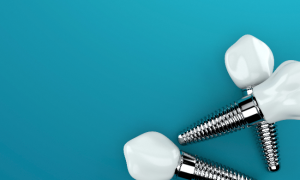 Although dental implants do not require adjustments, it is best to maintain them regularly. 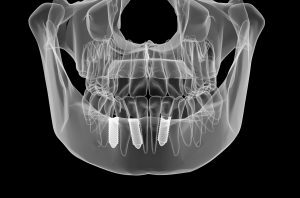 Comments Off on How Do I Maintain Dental Implants in Harrisburg? Are you suffering from tooth loss? Have you tried dentures or other prosthetics to replace your missing teeth, but just are not satisfied with the results? If this sounds familiar, you may need an alternative option. Now, many are turning to dental implants in Harrisburg to permanently treat tooth loss. This is the only option that will last for a lifetime while also closely looking and functioning like natural teeth. In addition, it offers over a 95% success rate when performed on the ideal candidate. Depending on your severity of tooth loss, there are various options that may be suitable for your individual needs.